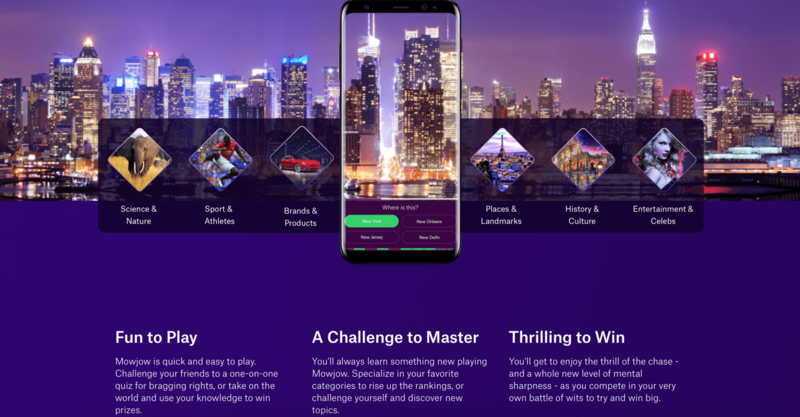 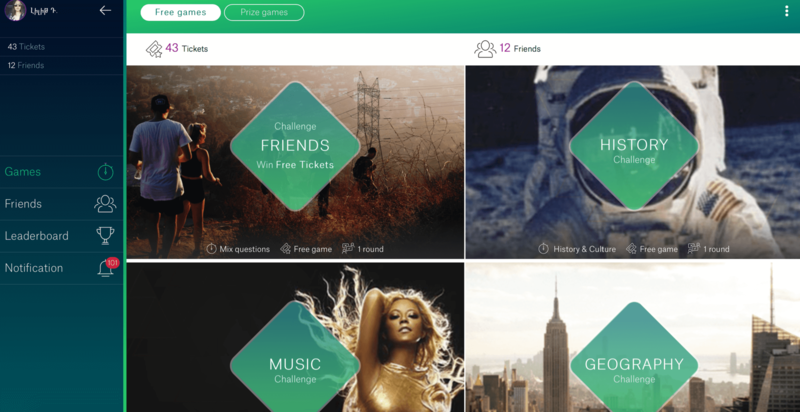 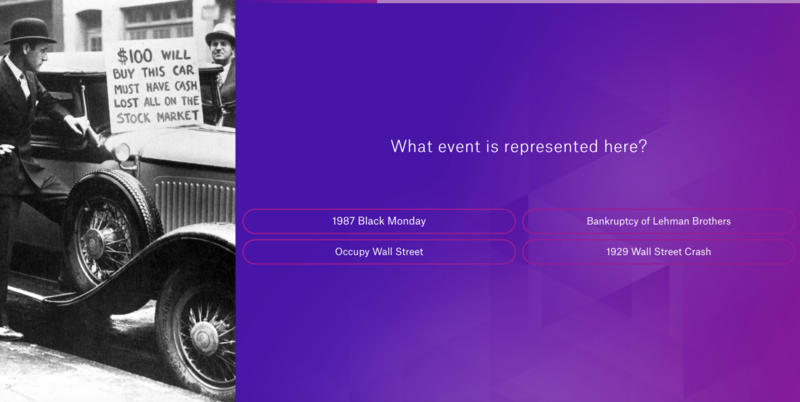 Mowjow is a quiz game that allows users to challenge their friends and win prizes based on their general knowledge. 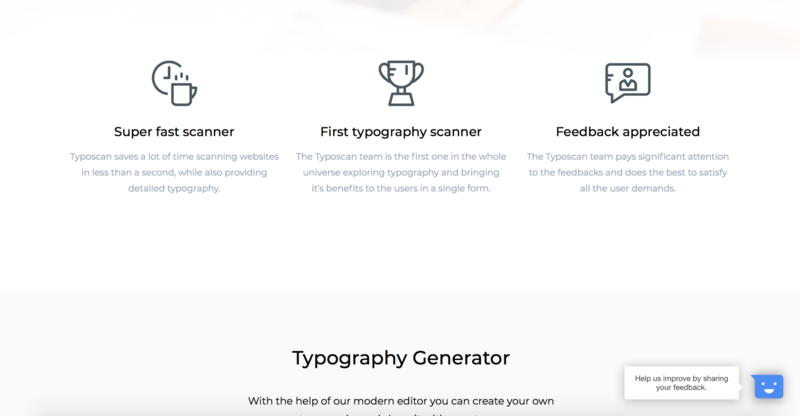 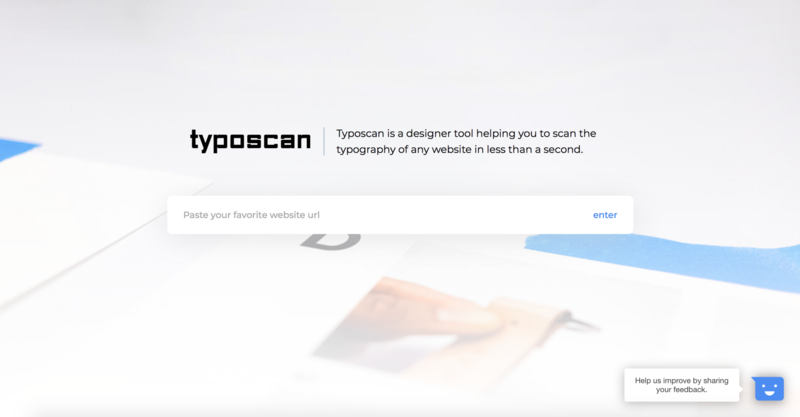 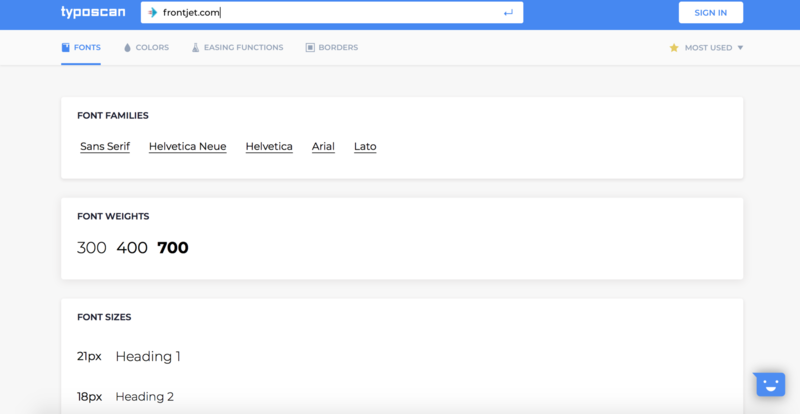 Typoscan is a designer tool helping its users to scan the typography of any website in less than a second. 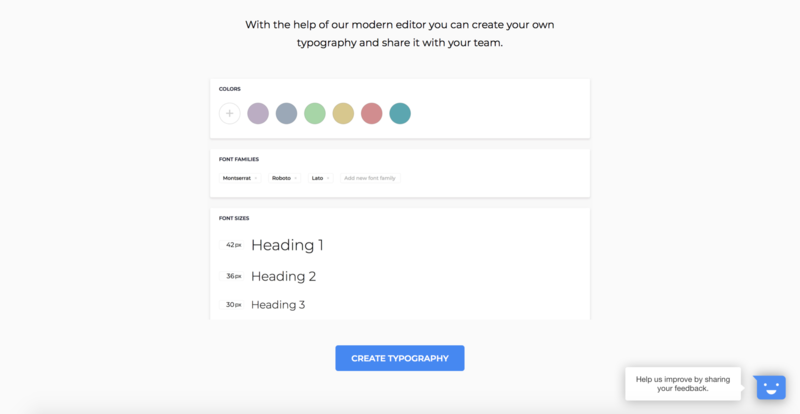 This is Tigran's own project and idea that is a huge success among designers.